Do you feel like summer will never end and it will be hot forever? Well you might be right. Yesterday marked the sixth day in a row of triple digit temps in Tucson. While 100+ temperatures are nothing new for Southern Arizona, having this many in a row is uncommon. If temperatures reach 100 today, which it’s likely they will, it will be tied for the fifth-longest streak in Tucson history for temperatures over 100. 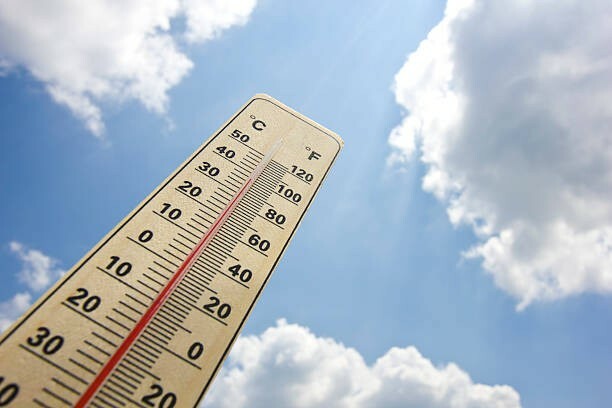 WeatherBug predicts triple digits will persist through Saturday, with temperatures in the high 90s predicted for early next week. There is also a small chance of isolated storms on Wednesday and Thursday along with possible temps in 80s. Read more about Tucson’s longest streaks here.